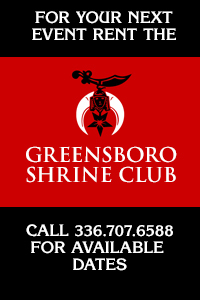 Home » About The Shriners » Who Are The Shriners? Shriners is a fraternity based on fun, fellowship and the Masonic principles of brotherly love, truth and relief. •Being the premier fraternal organization for men of good character. •Providing attractive, quality programs and services for its members, their families and their friends in a spirit of fun, fellowship and social camaraderie. •Fostering self-improvement through leadership, education, the perpetuation of moral values and community involvement. •Serving mankind through the resources of its philanthropy, Shriners Hospitals for Children®.